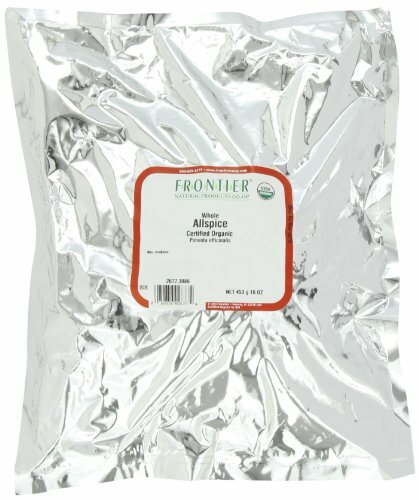 Frontier Allspice Whole Certified Organic comes in 16 ounce bag. A single spice that imparts the aroma and flavor of a trio of warm seasonings cinnamon, cloves, and nutmeg allspice is the unripened berry of a small evergreen. Use it in desserts and preserves as well as gravies and marinades, with fruits as well as meats.